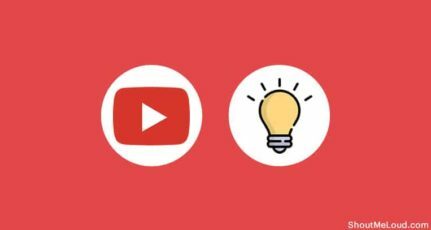 Few of these tips are common, but there are many branding tips which will help you to make most out of your uploaded videos on YouTube. Use brand tag: Related videos are one of the best way to get more views on YouTube videos. When you upload a video on YouTube, use your brand name as a tag. For ex: I use ShoutMeLoud, as an additional tag on all my videos. 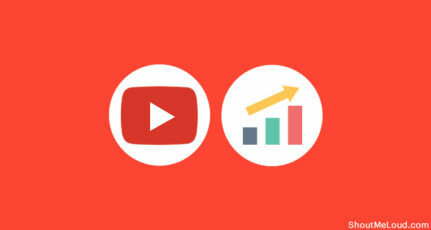 You can use Tubebuddy to suggest YouTube tags for your channel . Intro bumper: This is one thing which I need to work on. 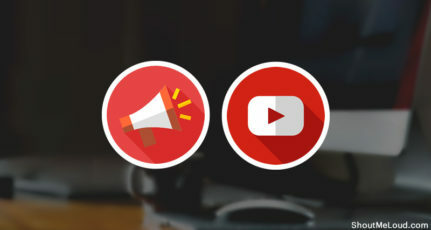 A branded video intro bumper, will help to increase your brand awareness. If you know the best way to make Intro bumper, do let me know via comments. 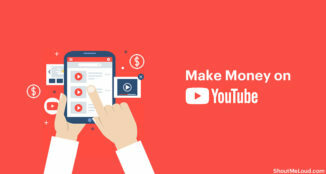 Turn off Channel ads: This tip may not be the best tip for a blogger, but for a business YouTube channel it will be the perfect approach. You can also subscribe to my YouTube video channel here. If you have any more branding tips for YouTube, do let me know via comments. Using Intro Bumper is really good or i must say best idea. But I don’t get you, if we disable ads then we are Decreasing our Most of the revenue. Disabling ads is not for us as a publisher, but for those companies who are selling products and running youtube Channel. 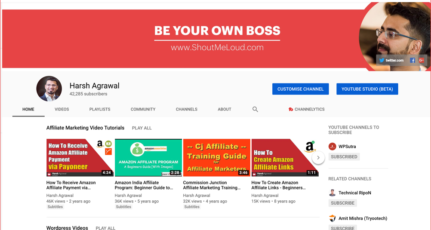 For example, if Hostgator starts showing adsense on their youtube videos, it might show ads from their competitor sites, which is complete business Fail for them.